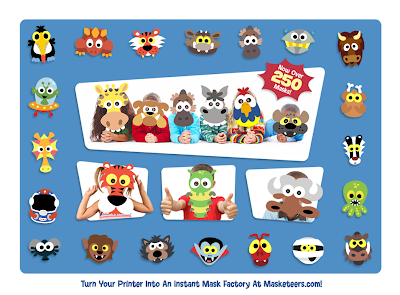 Now Over 250 Printable Masks! 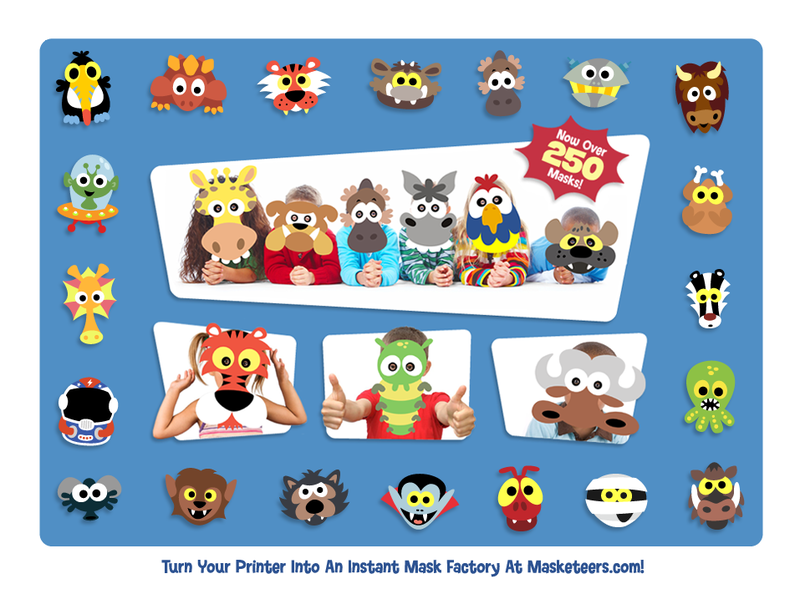 We've now got over 250 printable masks at www.Masketeers.com and they're all available for instant download. You can try out three Masketeers - Mr Moose, Croc and Chimp here for free - so have some fun on us! Here's another new masks for the members area. 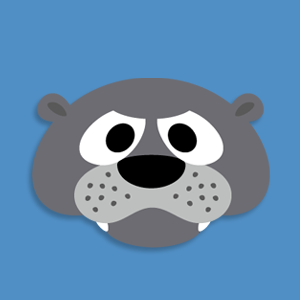 Someone was after an Otter mask for a school play they are doing - so here he is. 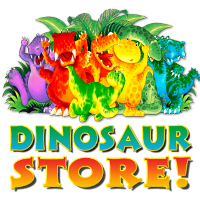 Here's a freebie for some animal fun. 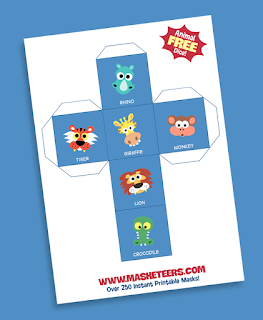 You can make this quick animal dice then get the kids to roll it and act out the animal it lands on. 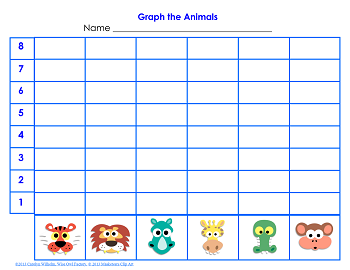 And here is a FREE matching graphing page to accompany the freebie above. Click on these words or the picture below. Thanks! 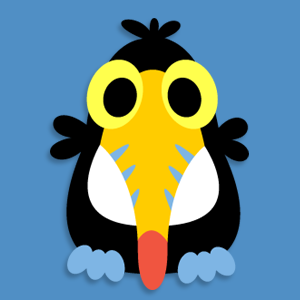 Here's a new one for the members area - someone needed a Toucan, so here he is!